Whether your crop is grapes, berries, melons, vegetables or cannabis, we provide farmers with premium organic compost soil in bulk. 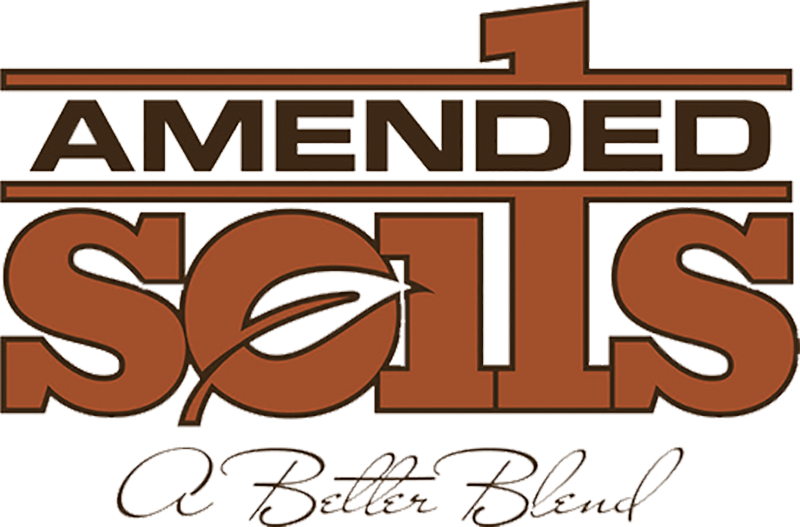 From a mineral-rich compost to chicken manure or mushroom compost, we have the soil amendment for your agricultural needs. Amended Soils offers a sustainable compost product for organic farming. We understand how important soil is to the success of crop yield, all of our soil amendment products are backed by data proving that going with an organic compost has a positive effect on the health of crop yields. Composting soil allows for an outcome that will set you apart from the competition and will have your customers experiencing how much love and care goes into your process. 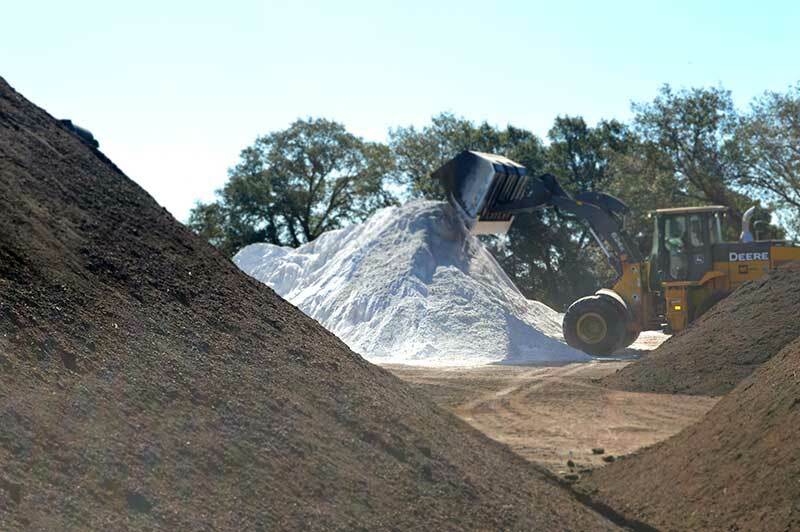 Whether your soil requires a custom blend, one of our signature soil mixes or just a load of gypsum, lime or mushroom compost, we can deliver it right to you. 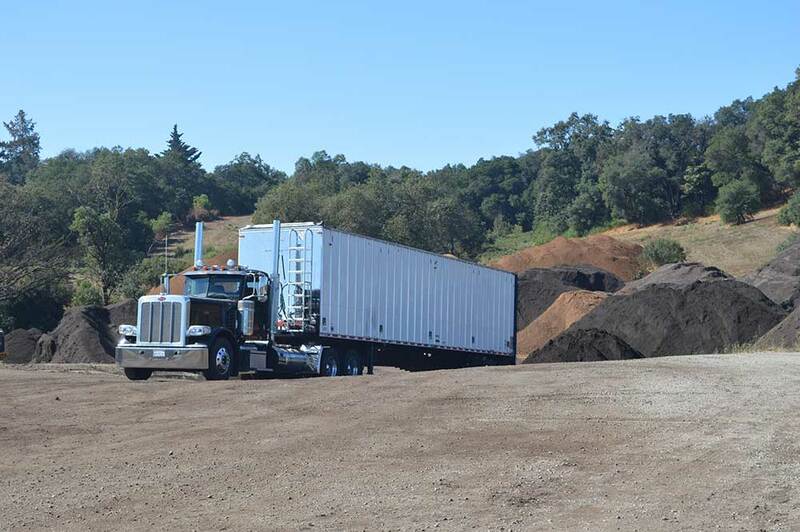 With our own fleet of trucks and an extensive inventory, we are ready to deliver compost in bulk whenever you are. Whether your crop is grapes, berries, melons, vegetables or cannabis, we are here to serve farmers. 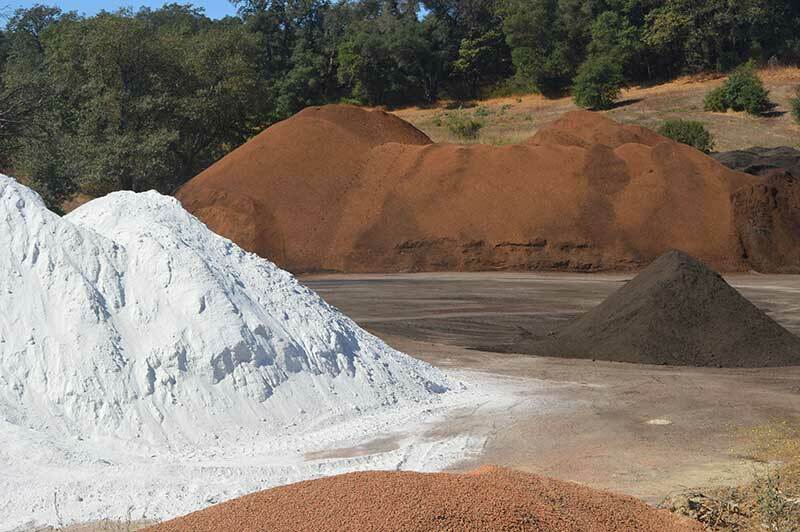 From mineral rich compost, to organic to mushroom compost blends and additives, Amended soils has you covered. Copyright 2018 by Amended Soils ©. All rights reserved.